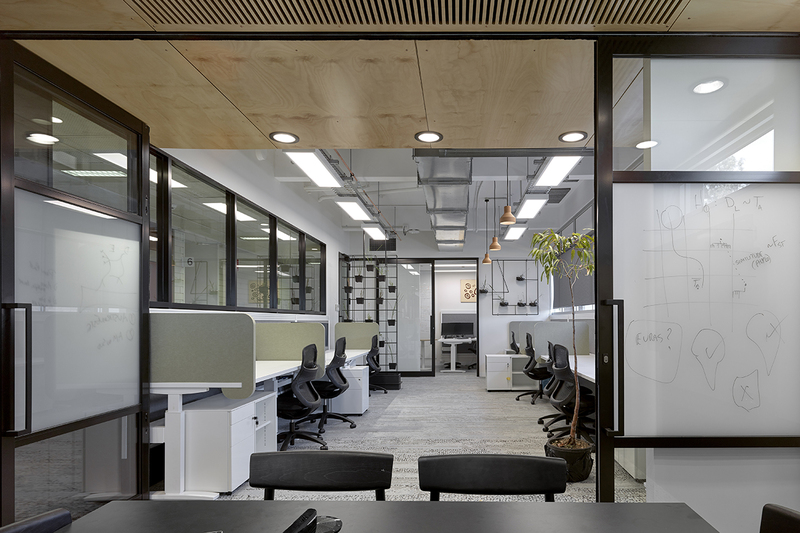 The FUSA Biology Lab is a space for collaboration between staff and students, with dedicated support spaces in developing a better research centre for biological sciences. 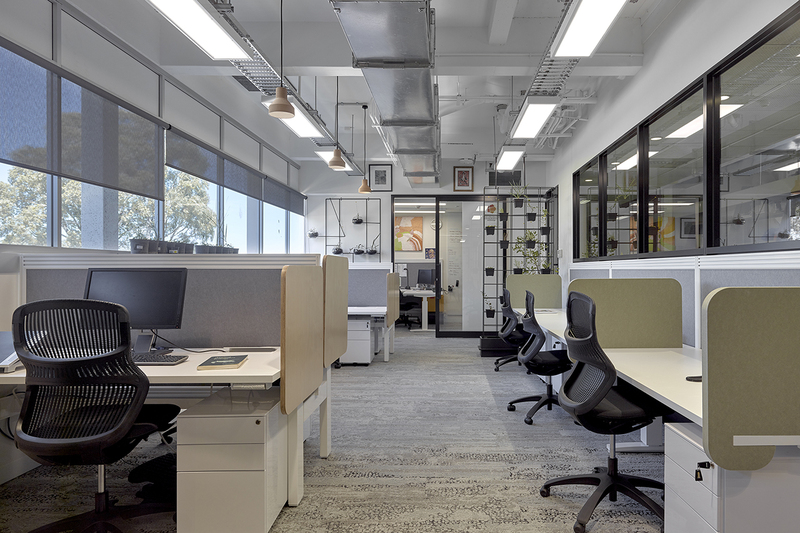 The Biology Lab’s Fitout delivers opportunities to improve the research capabilities and resources available. 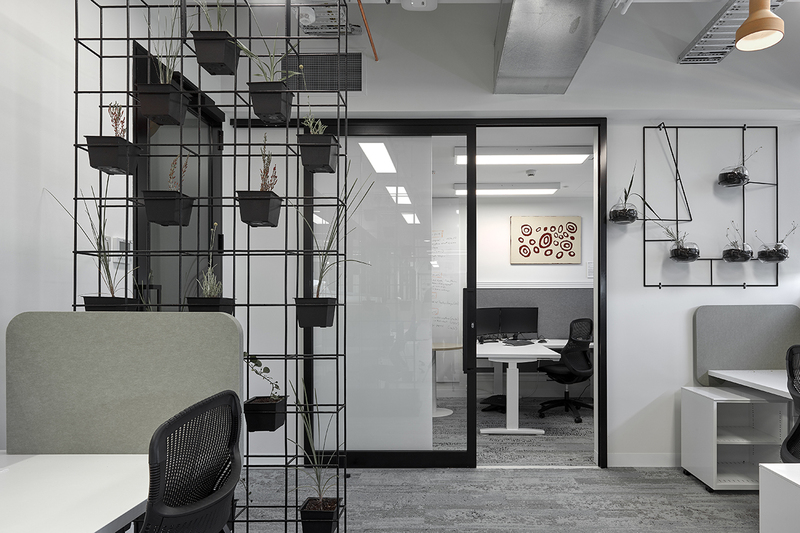 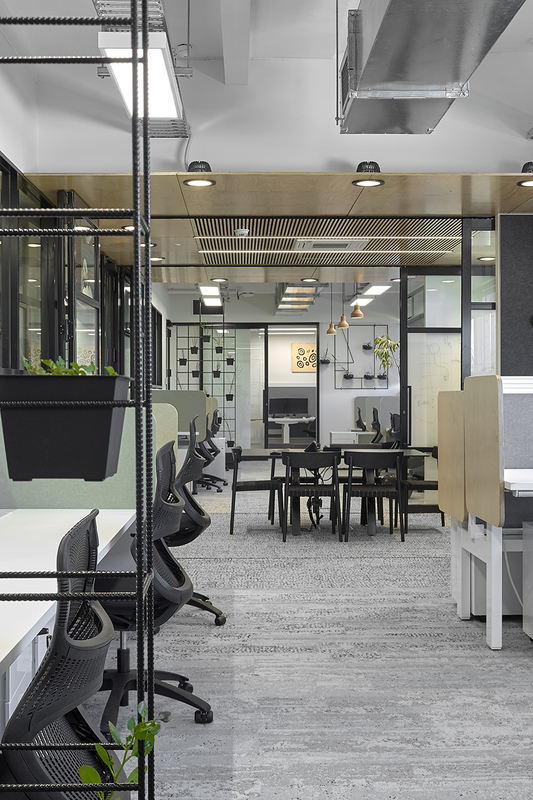 The research space provides a dynamic learning environment which is both interactive and serene, creating an adaptable space for students and staff.